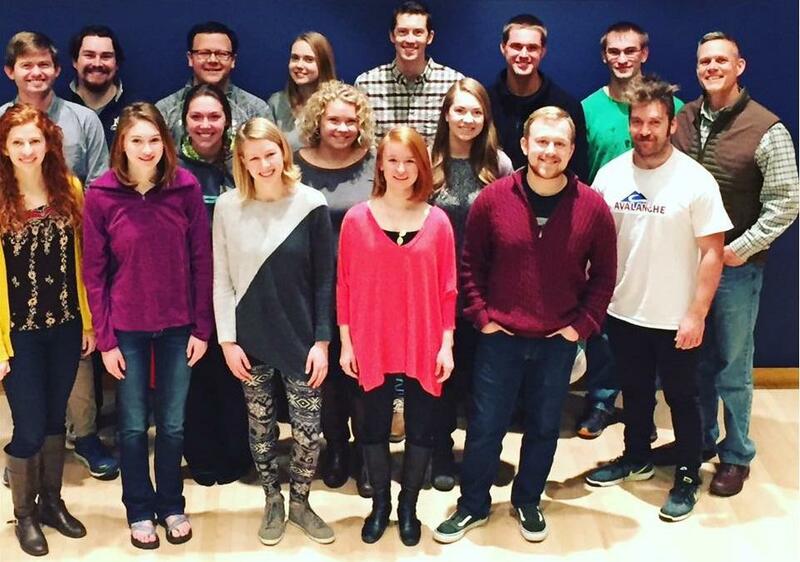 MSU Montanans is a highly select vocal ensemble composed of sixteen students, including those pursuing a degree in Music as well as non-majors. The group strives to achieve excellence in the performance of advanced choral literature, usually a capella. Each year, the Montanans are featured in several performances held by the School of Music, in addition to appearing at private events across the valley. 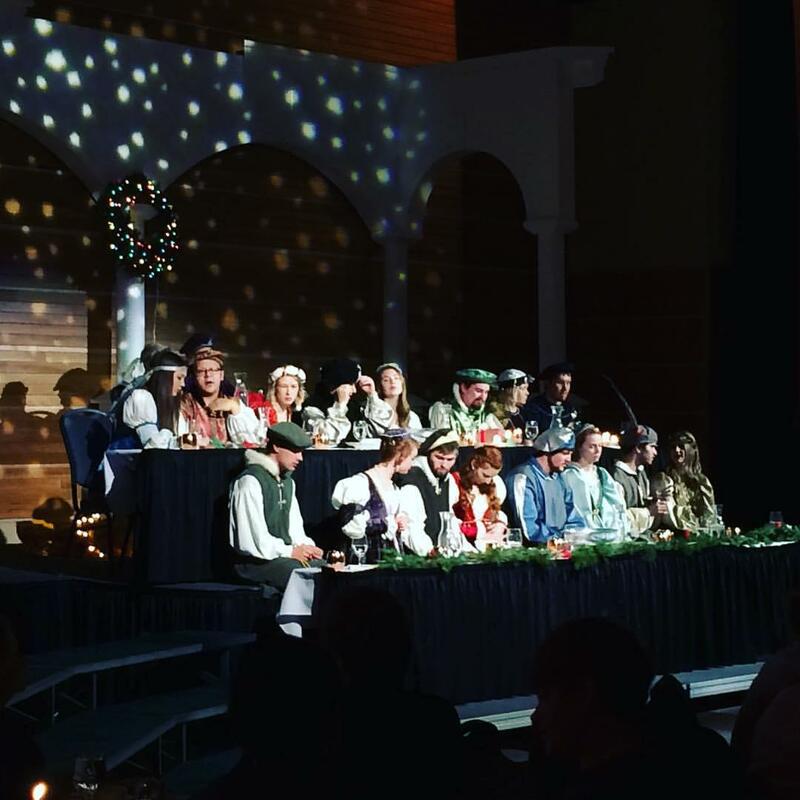 The annual Madrigal Dinner is hosted by the members, sharing their camaraderie and Holiday spirit with the community. 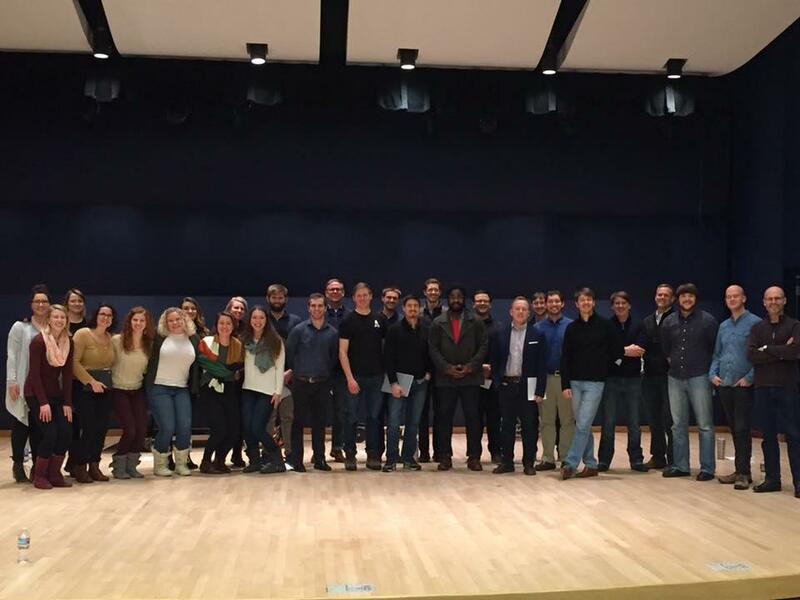 Prospective members are encouraged to audition for the University Chorale. 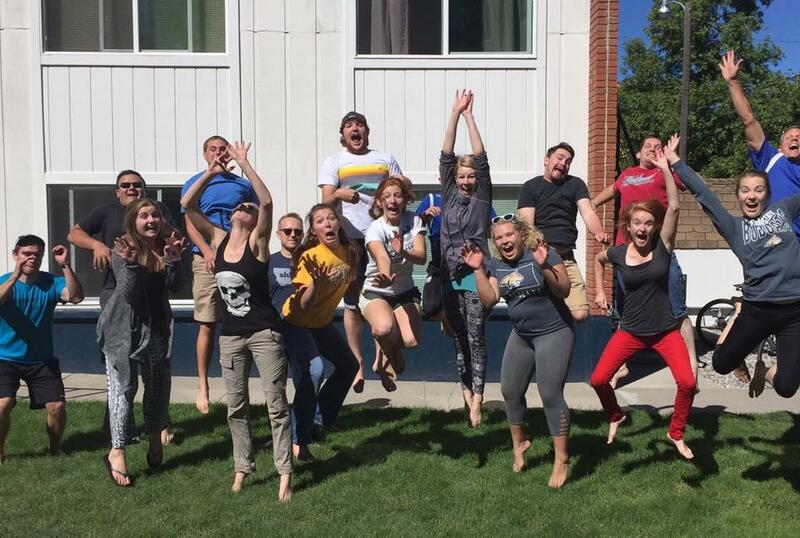 A successful audition and strong ensemble participation are prerequisites to joining the Montanans.